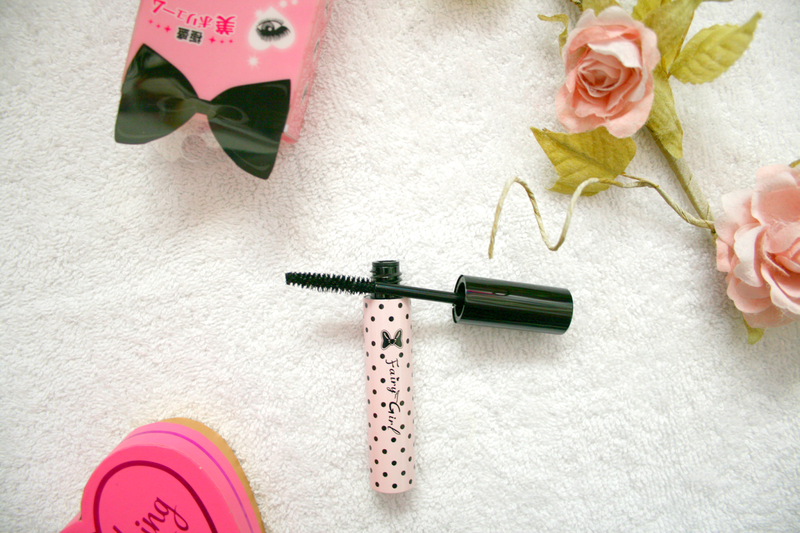 Who doesn't love a good mascara, and what's better than when that mascara comes in the most adorable packaging! Honestly though can we take a moment to just appreciate how pretty the packaging is, as soon as I seen it I knew I wanted it straight away! 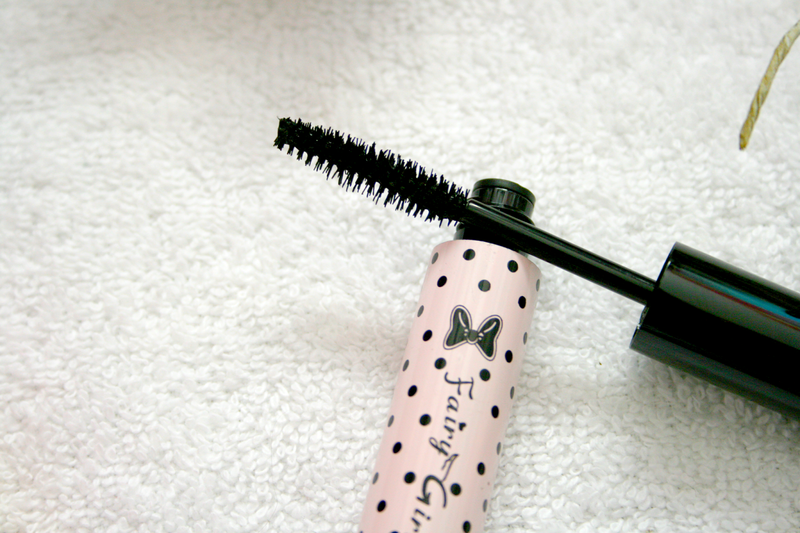 The Fairy Girl Mascara* is one I've been using for a while now, it's jet black in colour and claims to last 24hrs but I can't comment on that time limit because really who wears makeup that long!? However I have worn it for atleast 7 - 8 hours and it does definitely last, it's not entirely waterproof and does remove easily with some micellar water but it's one that if you got caught in the rain you wouldn't have to worry about having panda eyes! My favourite thing about this mascara other than the packaging is the brush. It does not matter how many coats of this you apply to your lashes you can be guaranteed that they are not going to clump together at all! It is a lengthening mascara and when on it just makes your lashes look so lovely and especially because they aren't clumped together it's great for if you are going for a natural look. This mascara will only set you back €6.82 from Born Pretty Store which is so affordable and definitely worth the money! I've often tried more expensive mascaras that turned out to be rubbish and this ended up offering me much better results! If you want to find out more about the mascara you can do so here! Are you a sucker for pretty packaging like myself?